Koji is the founder of Fusion Reactor LLC. He has profound experience in technology, marketing and management for various kinds of business in Japan, US and Latin America. Koji was President at Mikasa Sports USA a sporting goods manufacturer, President at PicoCELA a tele-communication equipment manufacturer, Vice President at AICapital (subsidiary of Mitsubishi Corporation) in Tokyo a private equity investment company , Senior Manager at Sanwa Bank Group(currently Mitsubishi UFJ Financial Group; M&A team, Sanwa Capital, Sanwa Research Instutute) or so. with strong truck record. 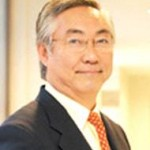 Dr. NAKATA is professor of Graduate School of Management and Collage of International Management of Ritsumeikan Asia Pacific University (APU) teaching Technology Management and Director of Asia Pacific Innovation Management Center (AP-IMAC) of APU. 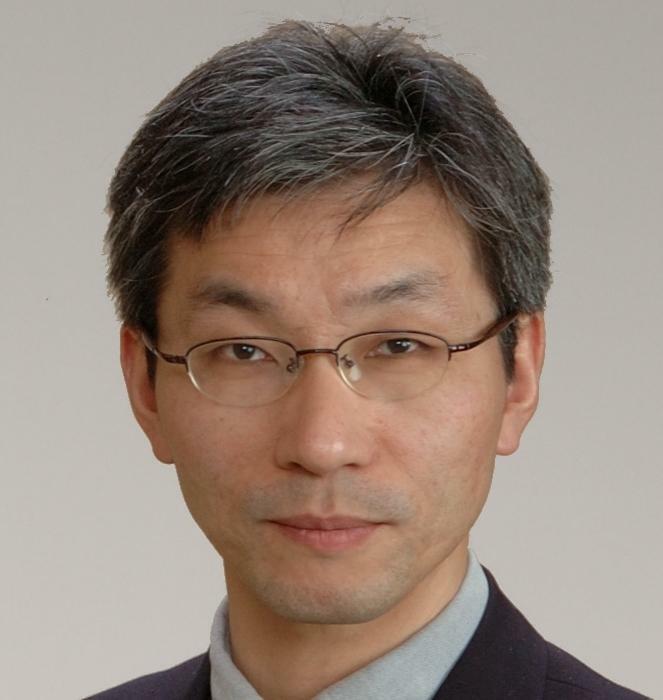 Dr. NAKATA is researching solar cell industry, display industry and semiconductor industry. Also, He is consulting Japanese and US companies from the perspective of Technology Management. Dr. NAKATA received his B.S. and M.S. degrees from Kobe University,Japan in 1969 and 1971. He received Doctor of Engineering by a research of thin film solar cell fromOsakaUniversity in 1992. He additionally received Doctor of Technology Management fromRitsumeikanUniversity in 2009. He joined Sharp Corporation, Central Research Laboratories in 1971. He has been engaged in the R&D of electroluminescence (EL) devices, Solar Cells for 18 years, and Tin Film Transistor for Liquid Crystal Display (LCD) for 10 years. He, then, worked at Sharp Microelectronics Technology and Sharp Laboratories of America as a Director atU.S.A.from 1997 to 2000. His job is to direct a international R&D team and to look for technology seeds inSilicon Valley, then form alliance. He worked at the LCD Laboratories, Sharp Corporation,Japanas a Chief Technical Research Fellow from 2000. Also, He worked at Advanced LCD Technologies Development Center Co. Ltd.,Yokohama. Then, Dr. NAKATA joinedRitsumeikanAsiaPacificUniversityas a Professor from 2004 to present. Dr. NAKATA was a Visiting Professor of Engineering Faculty of Stanford University to research solar cell ventures inSilicon Valleyfrom October, 2009 to March, 2010. 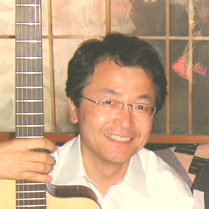 Keijiro is a partner of Fusion Reactor LLC. He has over 15 years of international and intercultural business experience in sales and marketing, with in-depth technical expertise in electronic materials/components. He increased sales at Stanley Electric from $3 million to $9 million in 4 years. He launched a $25 million/yr. project with Agilent Technologies while working at Showa Denko America. Keijiro possesses strong analytical and research skills with proven ability to complete projects on time and within budget. He is a Japanese/English bilingual business professional, both an entrepreneur and a team player that identifies opportunities and supports decisions with a keen attention to detail. Keijiro majored Economics at KobeUniversity. We provide professional service with hands-on aproach. We select the best team from our consultants, advisers and partners upon your request.